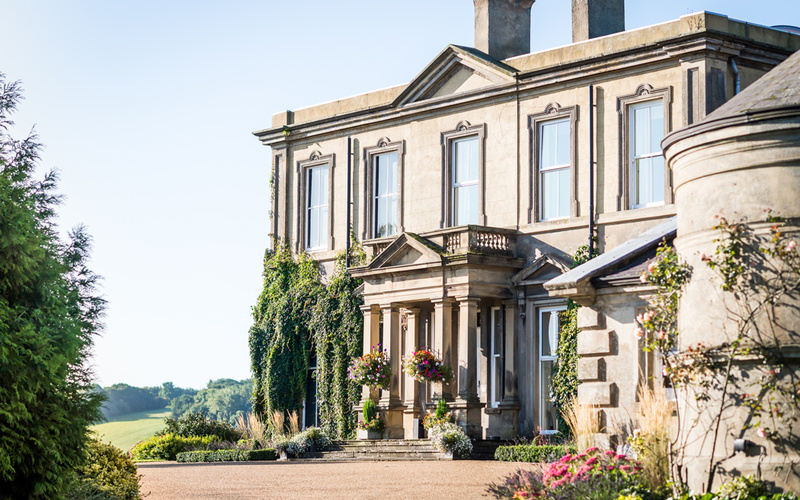 Take a short amble down a sleepy country lane and you’ll find Hothorpe Hall, set back from the road and surrounded by panoramic views of farmland. 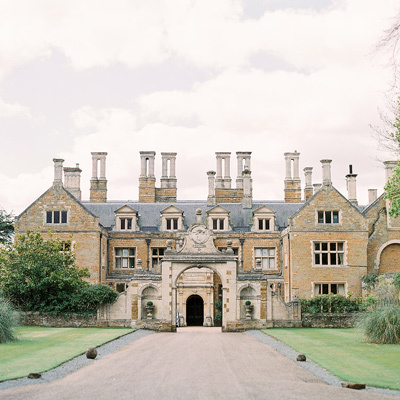 Yet despite its idyllic rural location on the border of Leicestershire and Northamptonshire, it is just 20 minutes from the M1/M6/A14 and Market Harborough’s mainline train station – a perfect ‘meet in the middle’ for guests travelling from far and wide. 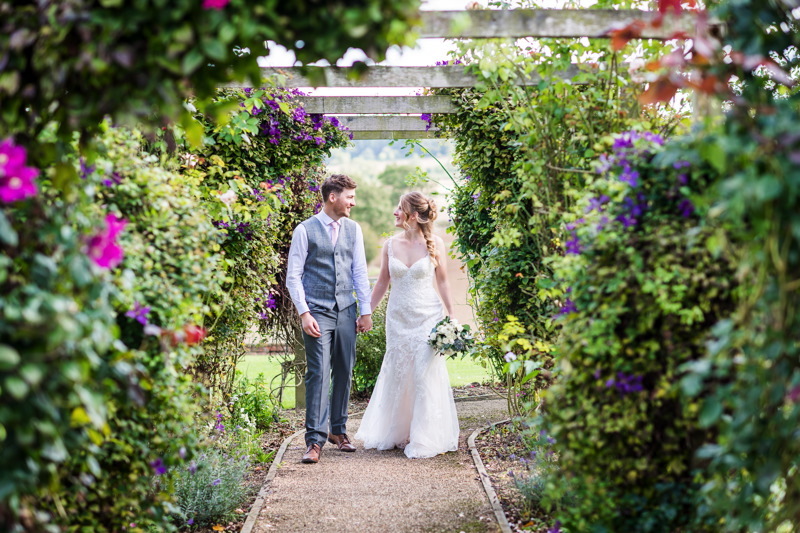 As you meander down the drive, through the grazing sheep, you’ll immediately catch sight of historic Hothorpe Hall and easily start to picture the same idyllic start to your wedding day. Through the grand manor house entrance you’ll discover a wonderful mix of traditional features coupled with luxurious comfort throughout. 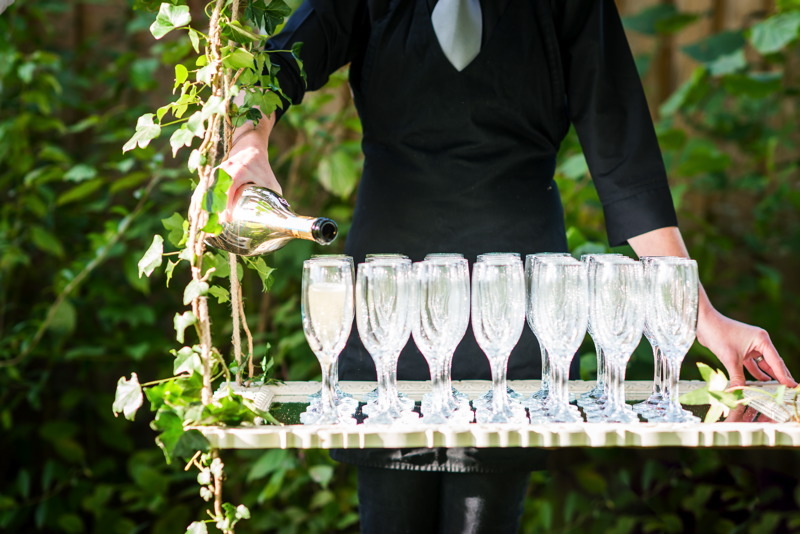 With a wealth of space in which to marry, celebrate, dine and party, you and your guests can move on through the house – guided by their Master of Ceremonies – as your day progresses. 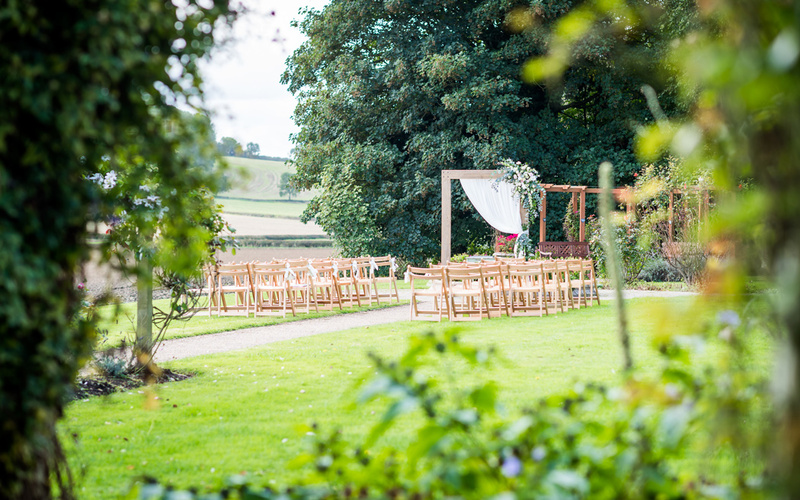 The Terrace Room – the most popular licensed ceremonial space – sits at the far end of the manor house and therefore boasts enviable views across the rolling Hothorpe Hills. With doors that open out on to the outside terrace, it’s a perfect place for post-ceremony celebratory drinks on sunny days. 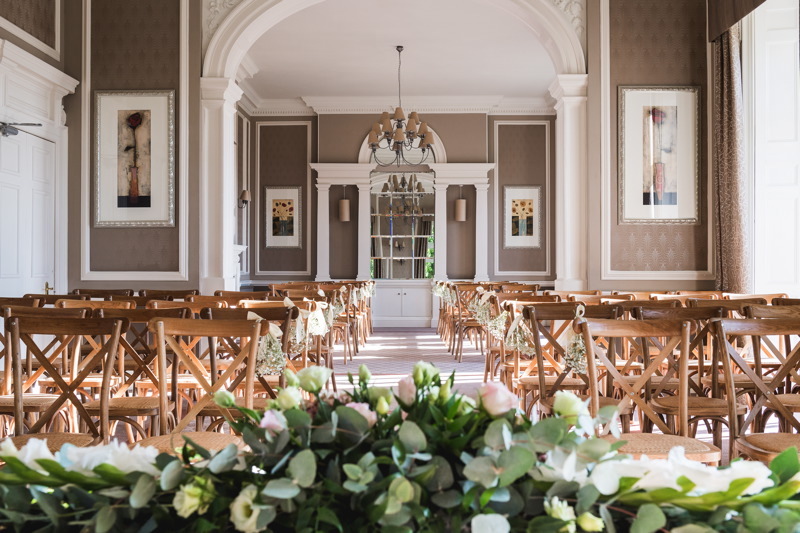 Further into the manor house you’ll find a large lounge with bar that is ideal for evening receptions, which also enjoys doors opening onto a tiered terrace for early evening drinks before the party gets going. The former stables with open beams offer a spacious dining space in which to devour a wedding breakfast of your choice with guests. A range of menus, from traditional through to less formal feasts are designed to suit your wedding style. Over eight acres of gardens offer space in which to relax, take the all-important photos and allow children in your party let off steam. 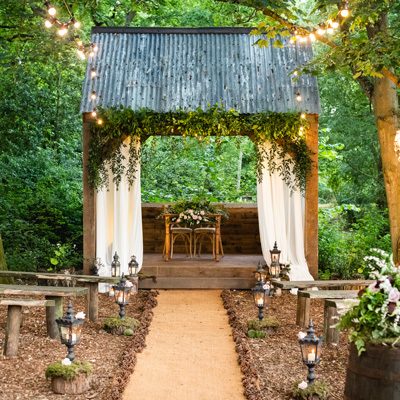 What’s more, The Sunken Garden and Secret Garden are both stunning spaces in which to enjoy a celebrant-led wedding ceremony. The beauty of Hothorpe Hall is its wealth of guest bedrooms and stylish newlywed suite. 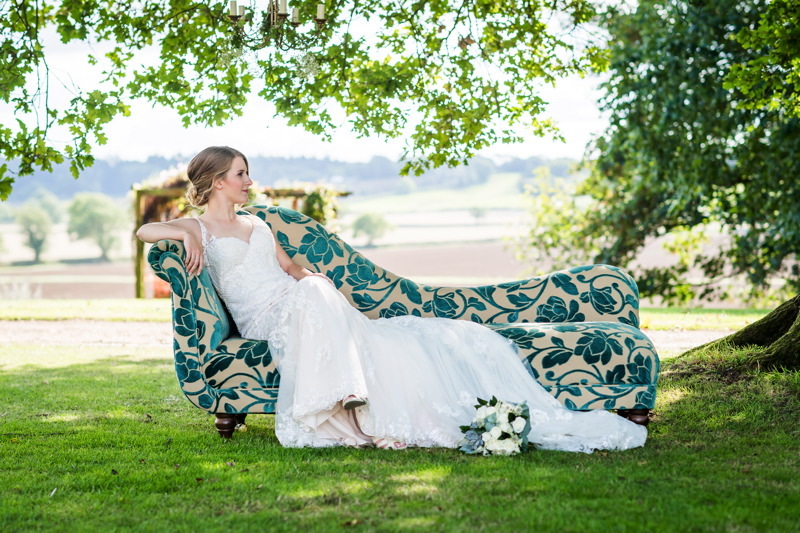 You really can make the house your home for the duration of your wedding, with guests retiring to bed after a long day’s celebrating before meeting you to reminisce over a full English breakfast the next morning.